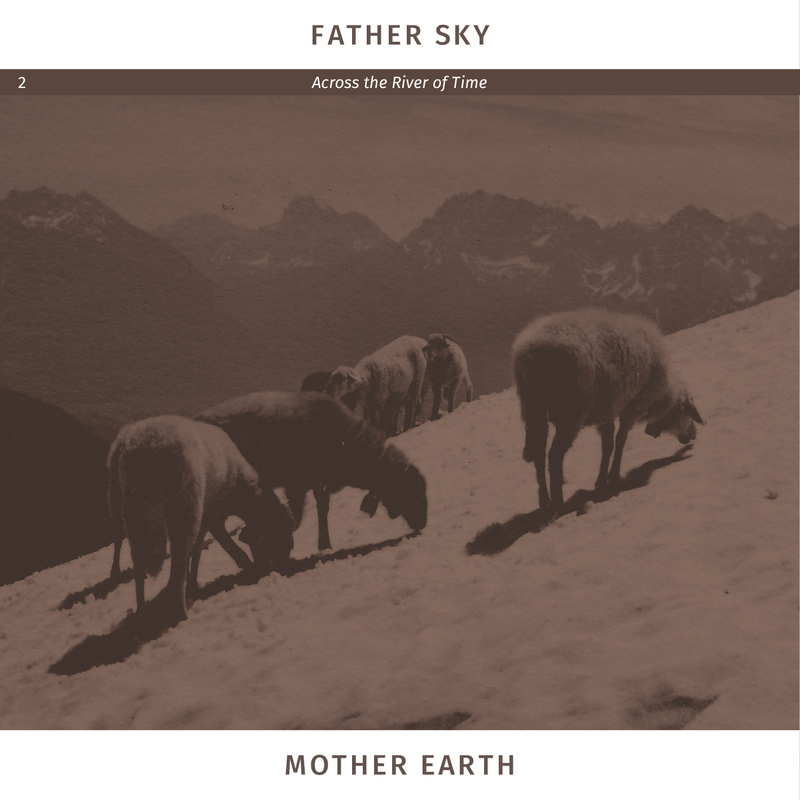 Father Sky Mother Earth – Father Sky Mother Earth out April 27th on Dirty Filthy Records (DFR002). 250 records on white vinyl. 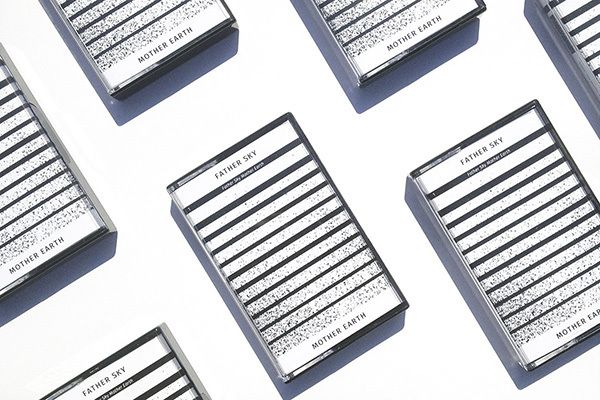 Ships out early May from United Kingdom. Complete re-recording and re-arranged from the early recording (late 2016) in late 2017. This audio is only available physically on vinyl. This will not be published on bandcamp. 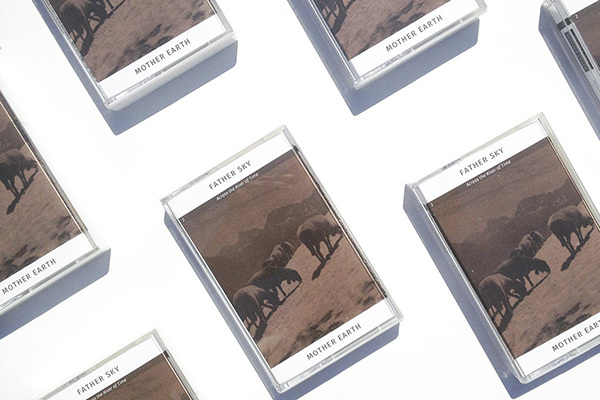 But comes with bandcamp download .mp3 code inside from the early recordings. The Drone Doom Duo has released two monumental meditative albums since the beginning in autumn 2016. „Across the River of Time“ is an atmospheric journey through your own universe. 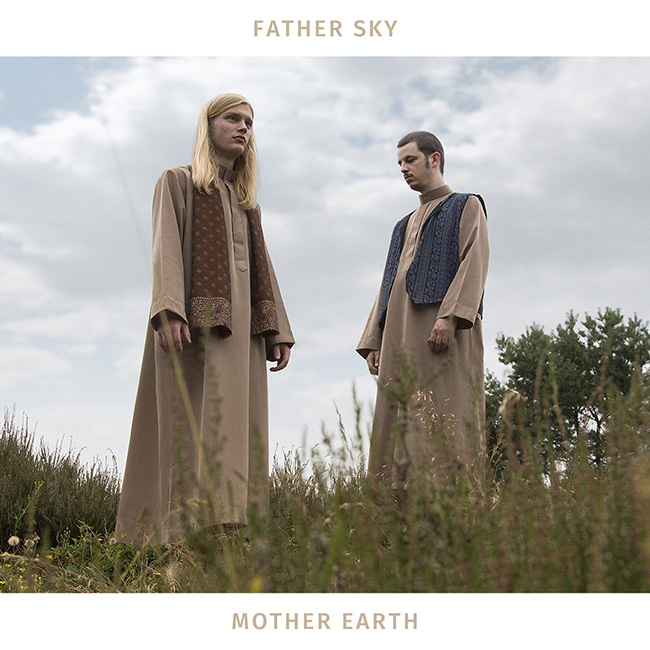 Dark, intense and ecstatic: Father Sky Mother Earth let’s you forget space and time.